Seating a large number of people at business events can be a challenge. However, with the help of Modern Office, you can have a simple solution to hosting events, meetings, and workshops without ever having to worry about seating and space. Our stack and folding chairs are the answer to all your seating needs from large corporate events to daily office activities. This flexible seating option ensures there is always seating available for employees and guests, while still having the option to store away easily and discreetly. These light-weight chairs give you a flexible option for seating arrangements and are the most cost-effective way to host large events. Check out our wide variety of styles and colors to find the chairs that match your event size and needs. Our versatile selection of stack chairs guarantees you’ll find the one that seamlessly matches your existing office, reception area, conference room, or event space. We have styles including minimalist designs, economic plastic stack chairs, and stylish flip chairs with colorful cushions. If you are looking for a more elegant style stack chair for your business event, our sophisticated wood frame stack chairs are what you need. Perfect for more fancy settings, our stackable solid wood frame chairs are strong, reliable, and provide years of dependability. Additionally, their wood finish is easy to clean and makes a great first impression during big events with donors and prospective clients. 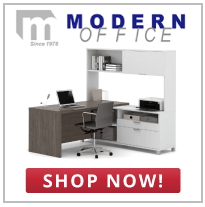 Find the office stacking chair that fits your needs for a simple solution to seating and storage at an affordable price. Folding chairs are the best option for seating a large event with limited floor space. Their folding design makes them easy to carry and move around to form the seating arrangement you need. A smart investment for events and businesses, folding chairs from Modern Office accommodate any number of people and at a price point that fits your budget. Fold out chairs make it easy to arrange group exercises or meetings without rearranging your whole office space. Our selection of folding seating includes metal, padded, resin, fabric, and vinyl options so you can pick the style that works for your specific space. Always made with the highest-quality materials, our folding chairs are designed with comfortability and durability in mind. Modern Office’s large selection of stack and collapsible chairs makes it easy to find the perfect fit for your next business event. We can even assist in helping you make your large orders more affordable with options for quantity discounts. 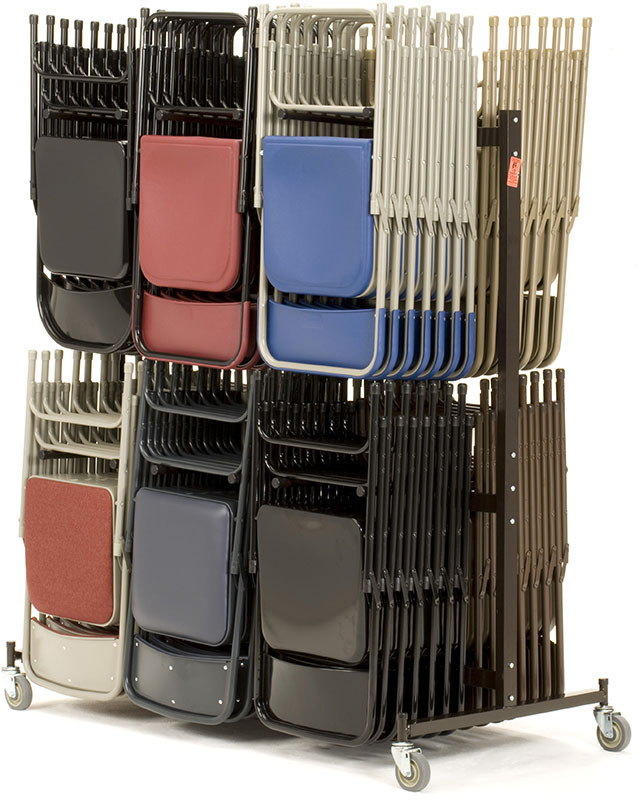 We are happy to help share our expertise should you need assistance selecting the right stack and folding chairs for your needs. Contact us today to order chairs for your next business event.